What's Up, Tiger Lily? 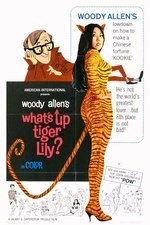 is a 1966 comedy film directed by Woody Allen in his feature-length directorial debut. Allen took a Japanese spy film, International Secret Police: Key of Keys, and overdubbed it with completely original dialogue that had nothing to do with the plot of the original film. By putting in new scenes and rearranging the order of existing scenes, he completely changed the tone of the film from a James Bond clone into a comedy about the search for the world's best egg salad recipe. During post-production, Allen's original one-hour television version was expanded without his permission to include additional scenes from International Secret Police: A Barrel of Gunpowder, the third film in the International Secret Police series, and musical numbers by the band The Lovin' Spoonful. 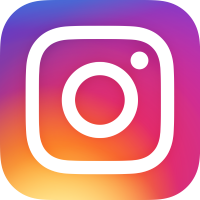 This experience helped convince Allen that he should secure creative control for all his future projects. The band released a soundtrack album. Louise Lasser, who was married to Allen at the time, served as one of the voice actors for the "new" dialogue soundtrack, as did Mickey Rose, Allen's writing partner on Take The Money and Run (1969) and Bananas (1971). 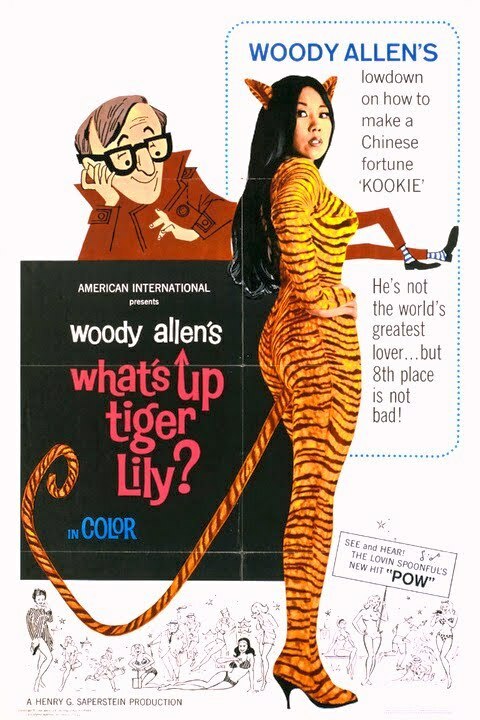 More Like What's Up, Tiger Lily?